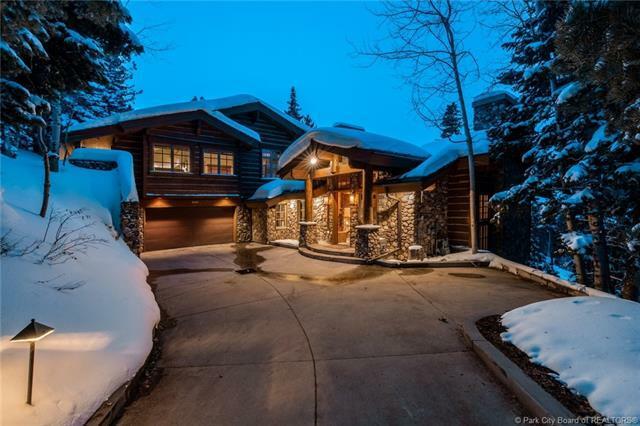 On a private cul-de-sac in the gated community of Bald Eagle, this family home feels nestled in the woods, with big views. 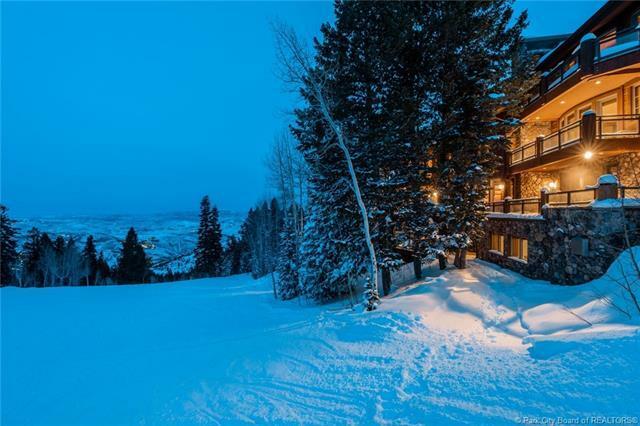 From the outside, it "reads as a private, wooded lodge, with ski in/ski out access to Deer Valley Resort. Inside, it has particular charm and design as roomy, inviting gathering place for happy family and friends. 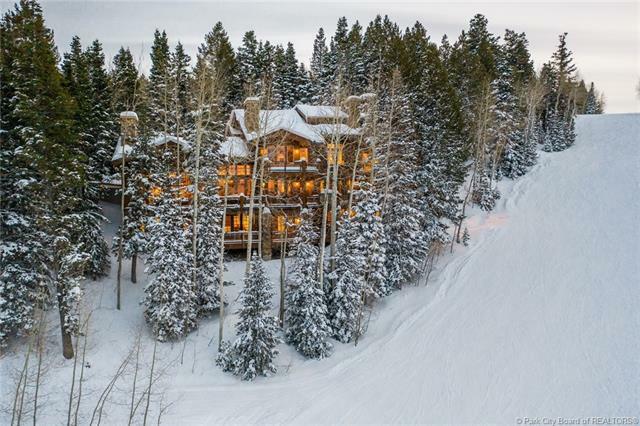 The exterior is log, confirming the sense of a private lodge. There are multiple gathering spaces, from the large great room with its huge views, to the media room to the very perfect kitchen. Master is private, with remodeled bath room and fireplace. Large bedroom suites ensure that guests will be comfortable. There is a balance of open space and a sense of family gathering. 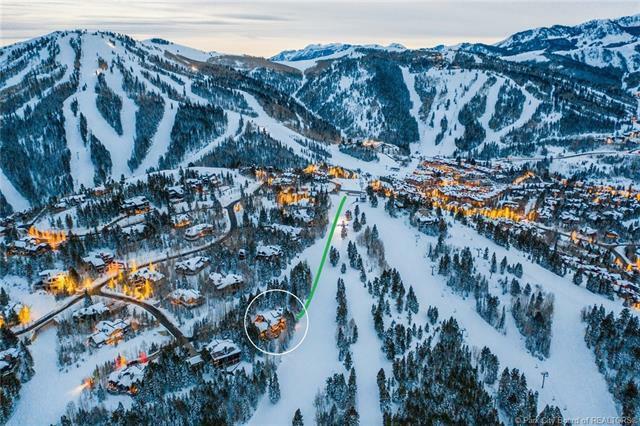 Excellent ski in/out access from the perfect boot/ski room, suitable for many levels of skiing. The ski way is easily accessible from multiple points of lifts. In summer, home abuts trails and open spaces. The home has hosted many family gatherings, but it is time to sell now.